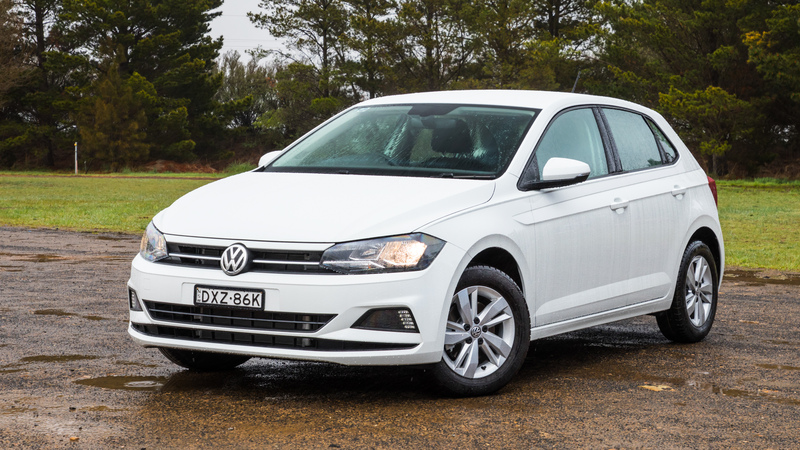 Sydney, November - Drive has named the class-redefining Volkswagen Polo 85TSI Comfortline as its Best City Car in its annual Car of the Year awards. The Drive Network's Car of the Year awards celebrate the best new cars in the Australian market each year across various categories. A strong field of 49 contenders competed for titles in 2018. The sixth generation Polo, launched earlier this year, beat out immediate rivals, capturing five of seven first place votes from the judging panel. Drive Editor in Chief Andrew MacLean said: "Those judges all agreed the little German hatch set a new small car benchmark on the strengths of its spacious, classy and tech-laden cabin (when configured with the digital dash at least), its elastic little engine and solid road manners, all combining to give it a level of overall refinement that is a class above the rest." This victory continues the record of achievement held by Australia's most advanced affordable city car. Previous generations of the Polo sold more than 14 million units worldwide, making it one of the most successful vehicles in its segment. The fifth in its lineage took out Drive's Car of the Year title in 2010. Speaking on behalf of Volkswagen Australia, Managing Director Michael Bartsch thanked the Drive team for the award. 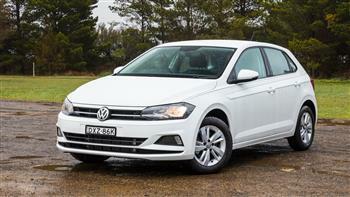 "The Polo 6 has grown in both size and sophistication, and like its forerunners, it sets the bar for its rivals. Our engineers and local product specialists have carefully crafted a vehicle that meets and exceeds the needs of today's urbanites. To have its credentials recognised by The Drive Network's motoring experts in one of the nation's most rigorous and prestigious contests is an honour," Mr Bartsch said. The Polo Range consists of the 70TSI Trendline, the 85TSI Comfortline (tested here), the Polo beats and the Polo GTI. A selection of high value optional packages are available to customers. All new vehicles sold before 31 December 2018 will be covered by a five-year/unlimited kilometre warranty with roadside assistance. 2018 Volkswagen Polo 85TSI Comfortline.